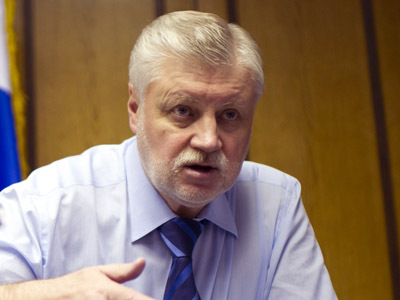 Presidential candidate and Fair Russia leader Sergey Mironov believes that a merger between his party and the Communists is inevitable. 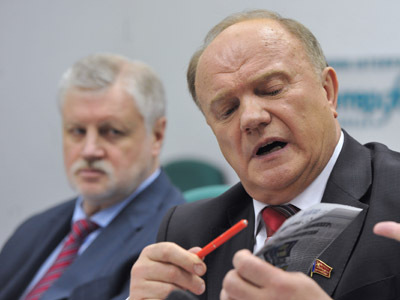 “I think that we should unite with a platform of socialism and social-democracy,” he said during radio debates with his competitor in the presidential race, Communist leader Gennady Zyuganov. 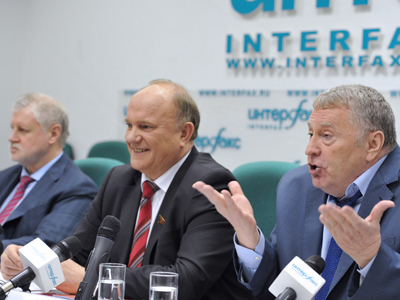 Mironov noted that Fair Russia and KPRF have a lot more common traits than differences. Both parties call for political reforms, including the introduction of an Electoral Code. “This would mean the fair formation of election commissions based only on party grounds,” Mironov said. It means that all parties taking part in elections should be equally represented in commissions. The presidential runner added that Fair Russia and KPRF are “absolutely” unanimous on the matter. 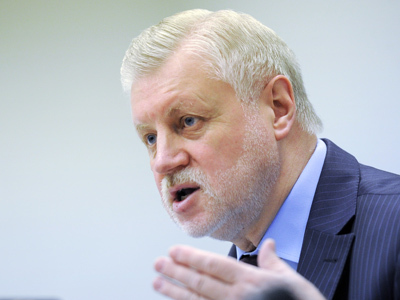 Mironov also observed that there is still time before the March 4 poll to re-form election commissions, including the central one (CEC). Earlier, the Fair Russia leader said that in the case of a run-off he would support Zyuganov.